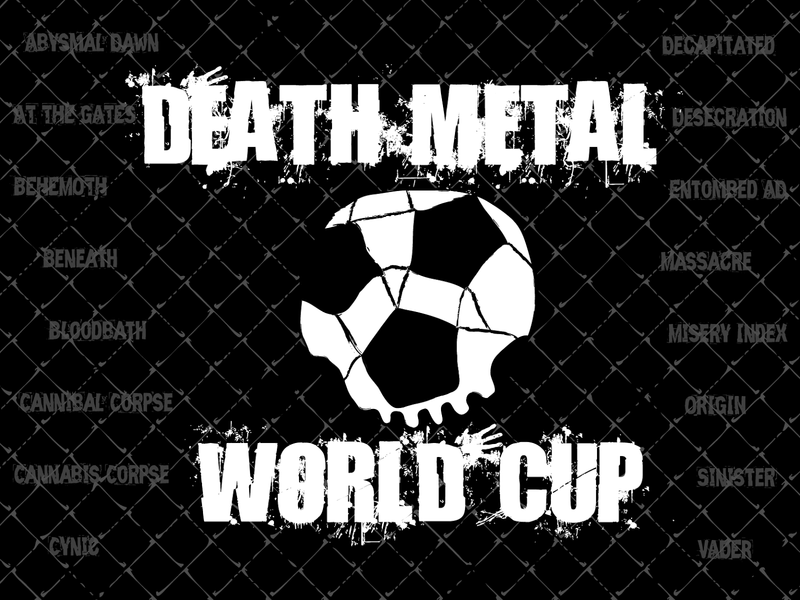 I know, it’s highly questionable to include Cynic’s release latest in a discussion of great death metal albums; though Paul Masvidal and Sean Reinert practically invented tech/death with Focus (not to mention their work on Death’s Human), they’ve rapidly been distancing themselves from the genre’s more obvious trappings in their quest for a higher musical truth. Kindly Bent to Free Us won’t satisfy anyone looking for speed or brutality, but there’s a wealth of ideas herein that makes it a pleasure to listen to over and over again. Abysmal Dawn is one of many tech/death bands that probably wouldn’t exist without the work Masvidal and Reinert did in the early 90’s. Building off of their previous album (2011’s fantastic Levelling the Plane of Existence), Obsolescence shows the band incorporating some Pantera-esque groove moments; a somewhat questionable direction in 2014, perhaps, but there’s a nifty Dissection cover at the end to make up for it. THE MATCH UP: In truth, I didn’t think much of Obsolescence when I first heard it. 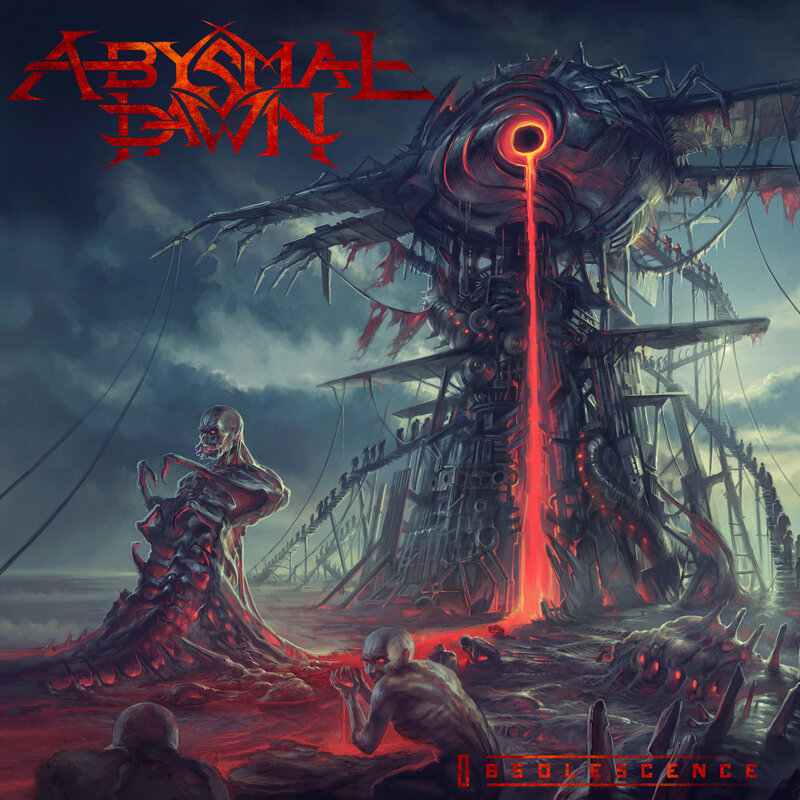 Though it has been growing on me with each successive listen, it still seems like Abysmal Dawn were content to recycle better songs from their previous album. 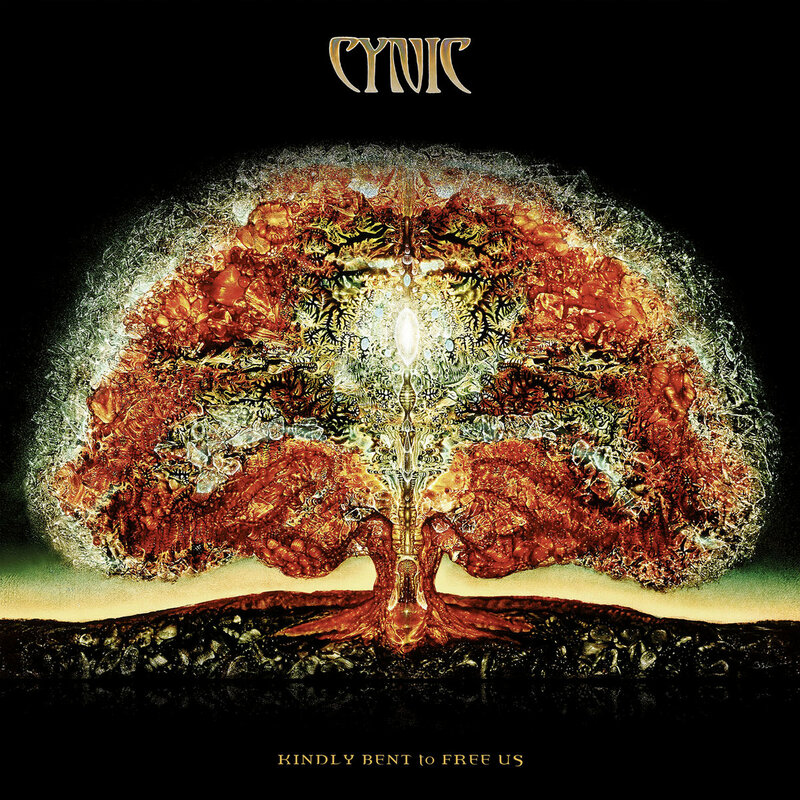 Cynic’s insistence on growing with every album has taken them squarely out of the realm of death metal, but ensures they’re still relevant two decades after their debut. Besides, how could I deny the founding document in "Yoga Metal"?